For labour intensive jobs such as breaking up large quantities of materials, like paving or tarmac, compression tools are a great way of making things that bit easier. 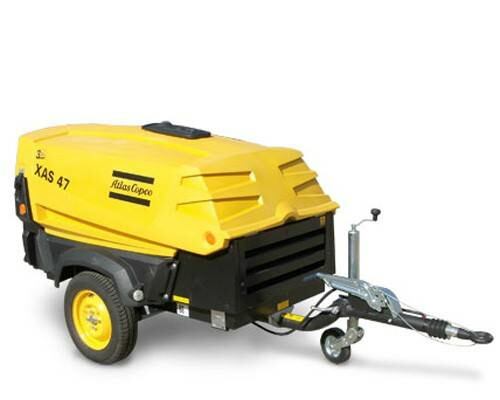 We stock a variety of different tools using this technology, as well as towable compressors which can power differing numbers of breakers when out on location. Contact us today to find out more about hiring a compressor from Sibbons. 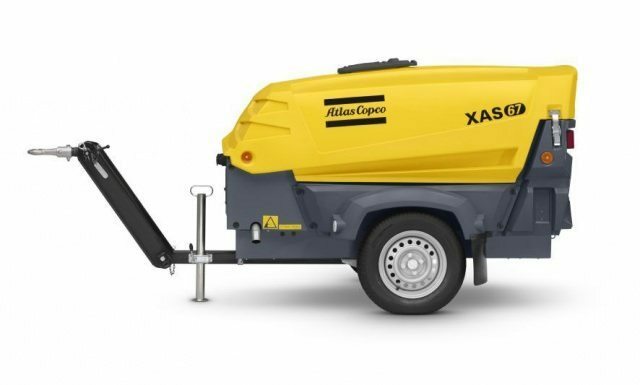 One tool compressors are the ideal road working tool, with enough power to run one heavy breaker. Easy to tow/move around these machines are compact and surprisingly powerful. 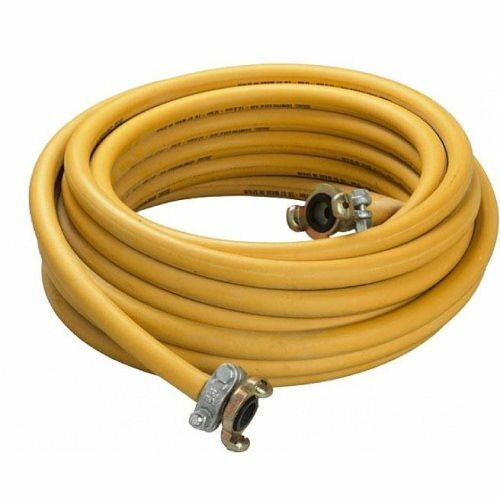 15.2m (50ft) compressor air hose features locking ends to give you greater flexibility in using your tools. 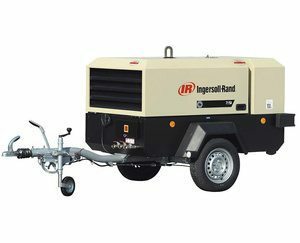 Two tool compressors are the ideal road working tool, with enough power to run two heavy breakers, perfect for larger gangs. Easy to tow/move around these machines are compact and powerful. Three tool compressors are the ideal road working tool, with enough power to run three heavy breakers, perfect for larger gangs. These machines are very powerful. Four tool compressors are the ideal road working tool, with enough power to run four heavy breakers, perfect for larger gangs. These machines are extremely powerful. Available for delivery or collection. 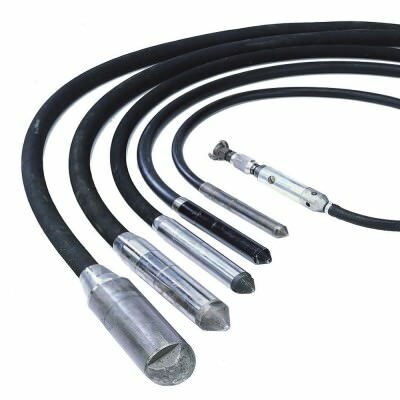 Compressor air lances give a high powered, concentrated blast of air, a favourite with farmers with combine harvesters. 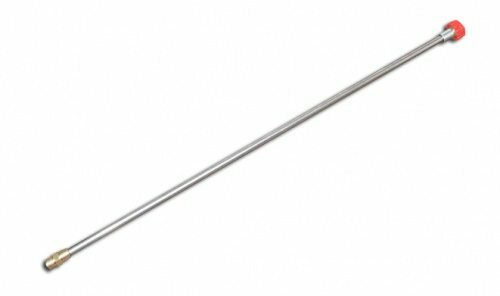 Air pokers are a powerful version of the electric and petrol pokers with the added reach you get with a compressor. Designed to compact wet concrete. 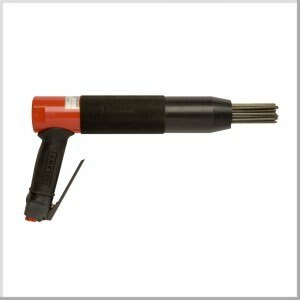 Needle guns are an easy way to clean a wide range of surfaces, including concrete and masonry steelwork. Highly manoeuvrable, light and easy to use this is the ideal tool for larger scale cleaning jobs. 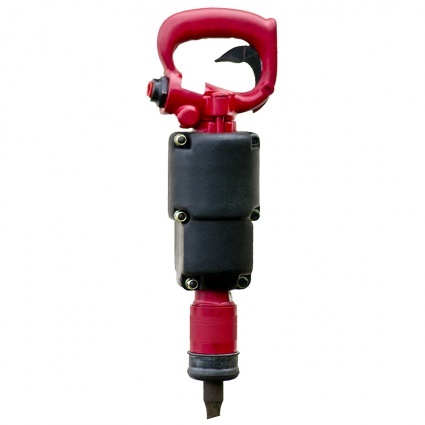 Pole scabblers are the ideal way to prepare concrete/masonry in harder to reach spots. Easy to use and move about as you need. 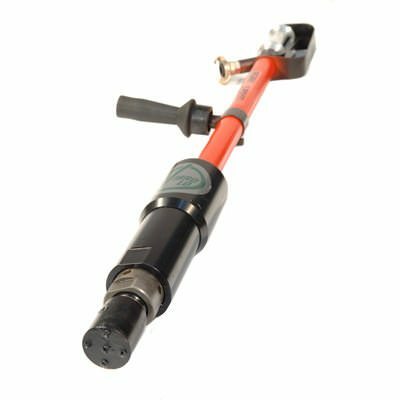 Triple head scabblers are the easy and quick way to prepare concrete and masonry over small to large areas. Ideal for areas with limited access or awkward angles. The CP222 brick gun is a high powered gun for smaller jobs. Available with points, chisels and clayspades to cover a wide variety of work. 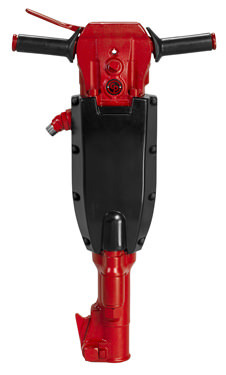 The CP9 gun is a small chipping hammer designed for lighter breaking jobs. 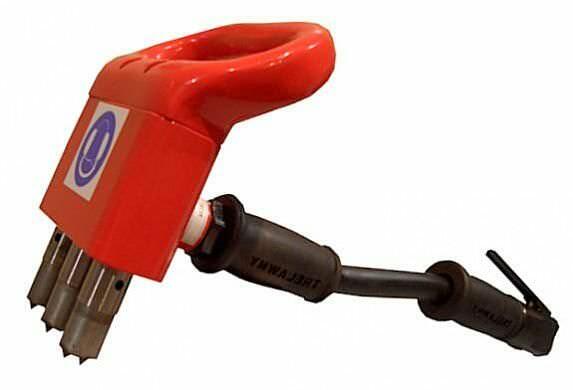 Available with a point and chisel for breaking and refining jobs. 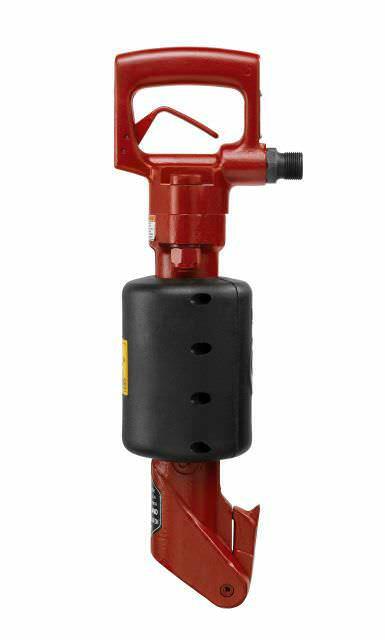 Heavy breakers for compressors are an easy and powerful way to break up large and thick surfaces. Highly mobile as used in conjunction with a compressor and air hoses. Multiple different steels available depending on the material you're breaking.